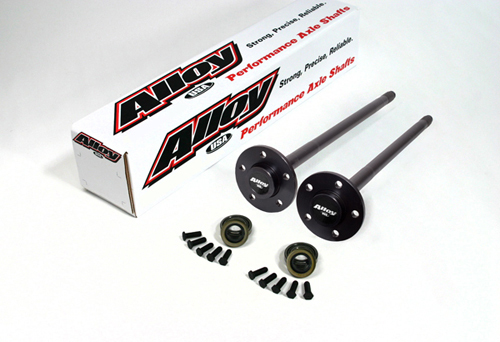 Alloy USA™ uses the latest splining technology, to produce splines that are stronger than traditional cut splines. Upgraded spline counts for Jeep applications: Dana 35 spline upgrades from 27 splines to 30 splines. Dana 44 spline upgrades from 30 splines to 33 and 35 splines.